What Is Collar Rot in Trees? 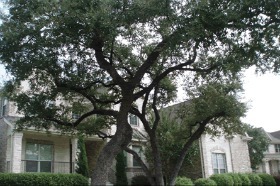 If you have a tree in your landscape that is rotting at the trunk, it could be suffering from the disease collar rot. While most commonly found in apple trees, collar rot can affect a variety of common hardwoods and softwoods located in the United States. Due to the nature of this disease it often goes unnoticed to homeowners and landscapers. It’s not until it has progressed to the latter stages when the disease is noticed. You can protect your trees from collar rot, however, by following a few steps. Collar rot is a disease that affects trees between their upper roots and trunk. It’s typically caused by fungus, though certain strands of bacteria have also been known to cause collar rot. Once the disease-causing pathogen takes hold, the affected tree develops cankers and lesions around the upper roots and trunk. The injured tissue forms the pattern of rings or collars around the base of the tree – a telltale sign. To protect against collar rot, you must ensure that the soil surrounding your tree or trees isn’t waterlogged. Because it’s typically caused by fungus, collar rot often occurs in waterlogged environments. If water doesn’t drain properly from your soil, it will allow fungus to thrive, which could infect nearby trees with collar rot. Additionally, keep the grass and area surrounding your tree manicured. Allowing weeds to overgrow here can increase the risk of collar rot. As weeds thrive, it creates a dark space where fungus will take hold. Depending on the specific type of fungi that begin growing here, they could spread collar rot to nearby trees. 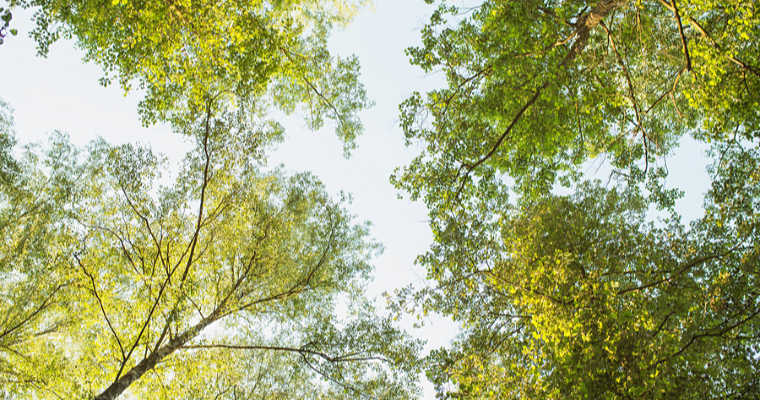 If one of your trees is already suffering from collar rot, you should begin treating it by removing any affected limbs or cankers. Using a pair of sanitized pruning shears, cut away the diseased limb or canker to prevent it from further spreading the disease. You can also apply a fungicide to stimulate your tree’s recovery process. Copper oxychloride is a common fungicide used to treat collar rot. It works by killing the disease-causing fungus without harming the tree. It’s available in liquid form and can be sprayed directly over the surface of the affected tree. Collar rot is a serious disease that can kill otherwise healthy trees and shrubs. Thankfully, there are ways to prevent and treat this disease. We see this with customers who over mulch a tree too high up on the trunk. Thanks for sharing such beautiful information about What Is Collar Rot in Trees? 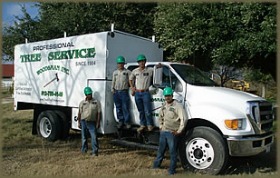 With us, and I hope you will share some more info about tree services. You wrote really very well, I really like your blog an information provided by you. I Appreciate your work.